Interesting sparkling drinks can be tough to come by. 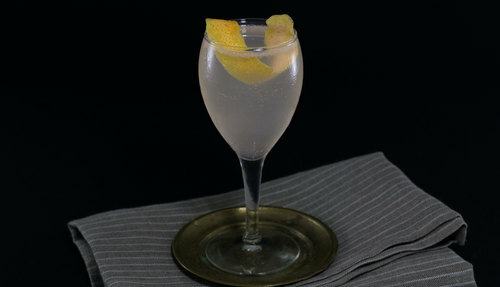 Many of them are simple variations on well trodden and already great formulas such as the Champagne cocktail or French 75. 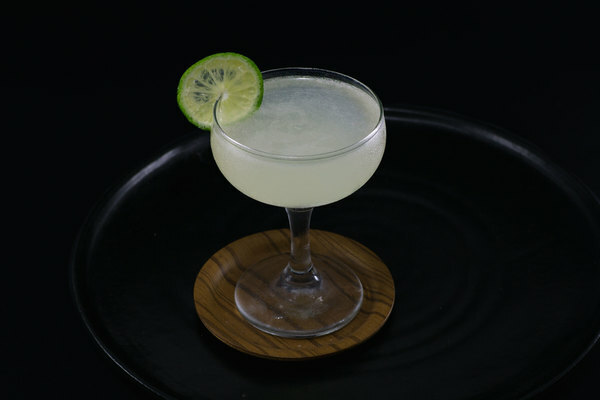 Though the Mucho Picchu—a stand out from the always awesome Death and Co. book—is indeed a rough variation on the French 75, the addition of several delightful and offbeat ingredients are enough to build a memorable experience with little comparison. It is perfect for holiday parties, weddings, or any time bubbly is de rigueur. While the Picchu’s soft pink hue is an eye catching asset, the drink’s true strength is the combination of pisco and Champagne. They seem to operate on completely different parts of the tongue; the wine sits on the front and the pisco holds down the back. The effect is a stunning gradient of fruity tang fading into grassy nuttiness. Indeed, the two ingredients make such a fabulous odd couple, it can be easy to overlook how well the grapefruit fits into the equation. Serve this drink as a light but adventurous sparkler; one sure to leave even the most cynical cocktail snob taking down notes. This drink can come out a bit sweet, so pay attention to the type of sparkling you use and adjust accordingly. We might even suggest starting with a quarter ounce of simple syrup, trying the thing, and then adding the final quarter ounce only if necessary. 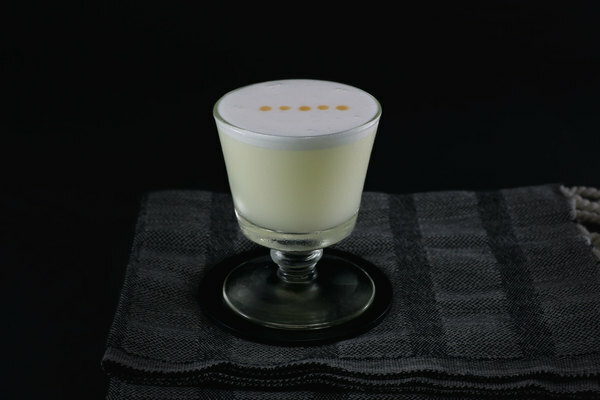 We have tried this with two Piscos: the pricy Campo De Encanto Pisco and the cheaper Pisco Porton. We preferred the Porton for its bigger, bolder flavors, which stood up to the other ingredients nicely. That said, the drink is generally on the lighter side, so the more expensive Campo was not overwhelmed and many of its fabulous flavors came through. This recipe makes a pretty big drink, so be cautious what kind of glassware you choose. A traditional champagne flute will do better than a smaller cocktail glass.